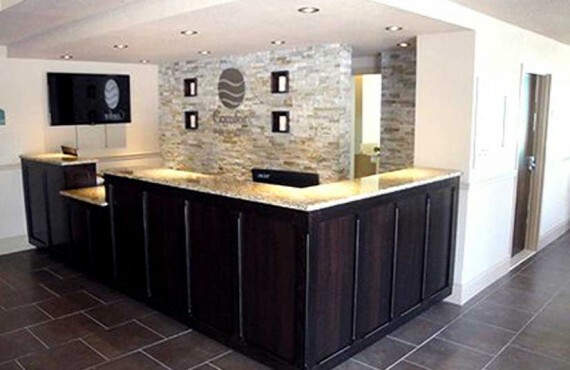 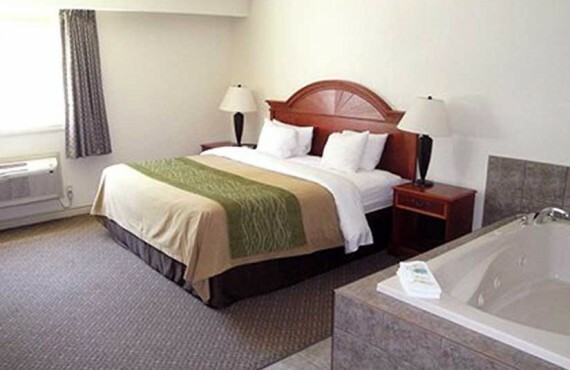 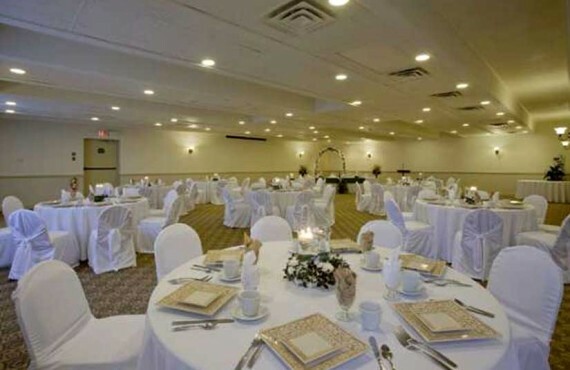 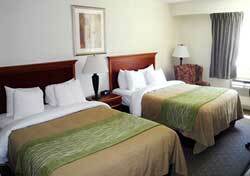 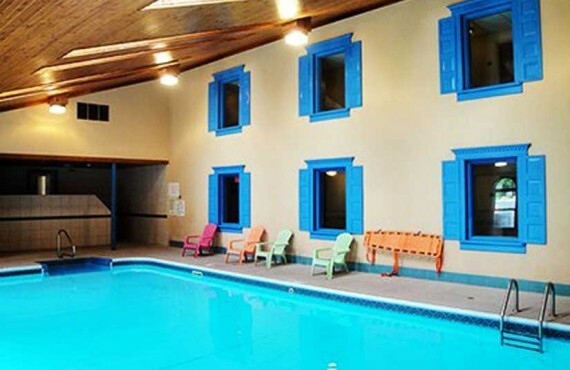 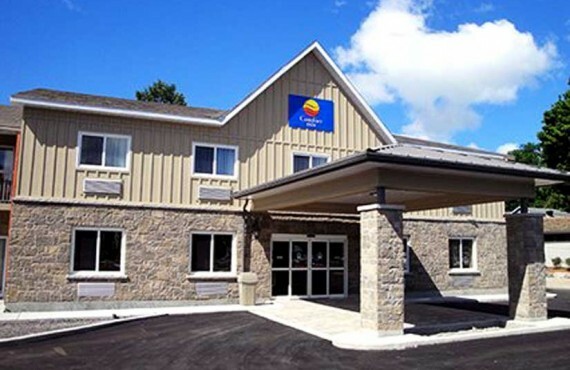 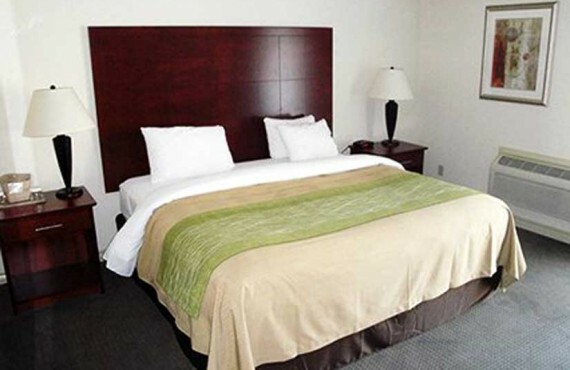 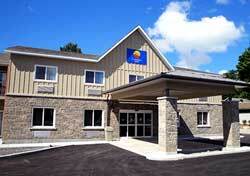 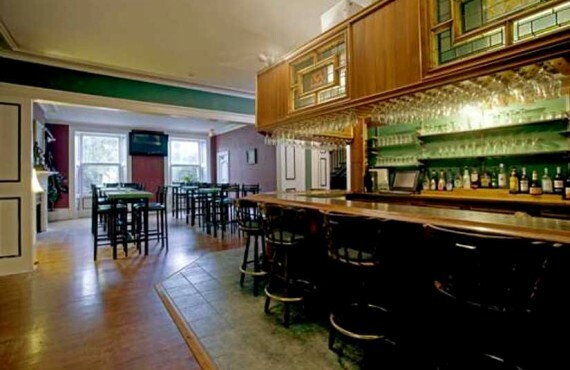 Welcome to the Comfort Inn & Suites in Gananoque, gateway to the Thousand Islands! 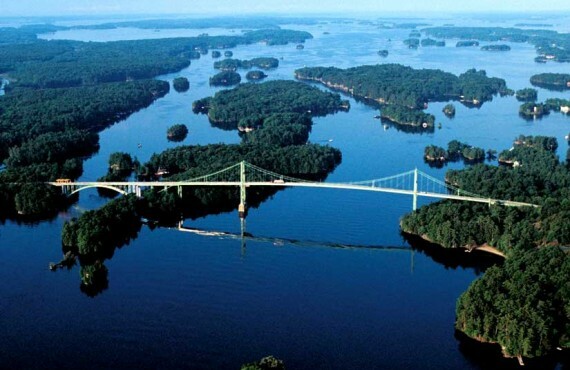 The region offers many nearby attractions and activities, including Thousand Islands cruises, casino, summer theatre festival at Thousand Islands Playhouse, and more. 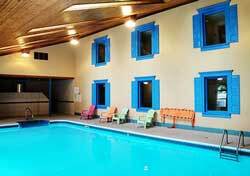 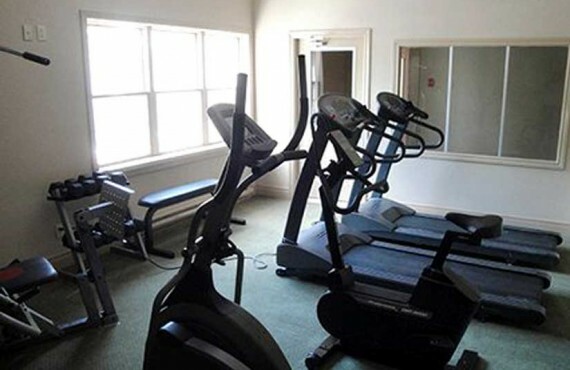 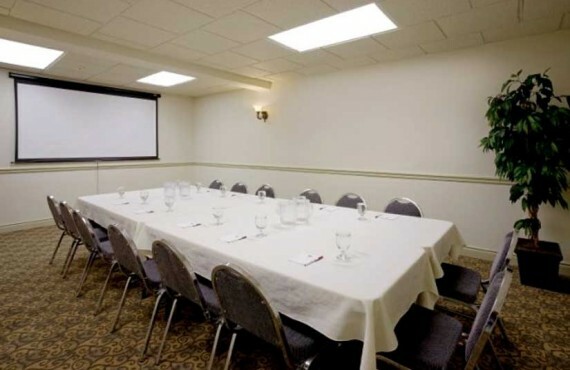 Guests at the Comfort Inn enjoy a host of quality complimentary amenities such as a deluxe continental breakfast, high-speed Internet access, newspapers and coffee... not to mention the heated indoor pool and exercise room!